Find the help you need to choose, install, clean or repair vinyl siding. Discover new siding colors and exterior ideas for any home style. Compare siding costs and benefits. 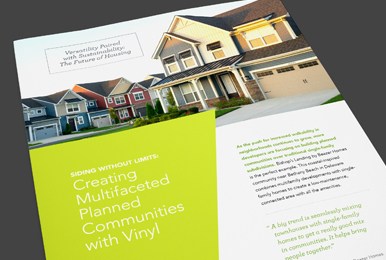 Whether you’re a homeowner or a pro, you’ll find helpful vinyl siding articles, case studies, videos, infographics and more.